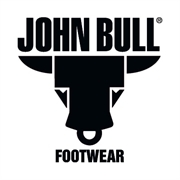 Featuring a Dual-density midsole – World first technology of two compounds injected into the midsole providing superior shock absorption at the heel and providing rebound at the forefront as you step. Thermo Polyurethane (TPU) outsole with aggressive self-clearing tread pattern providing superior grip, stability and abrasion resistance. 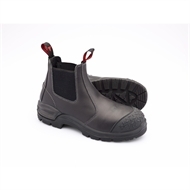 Super cushioning Comf2Bull airflow footbed of soft PU (polyurethane) that’s also antibacterial and washable. Heavy duty TPU toe guard for extra scuff protection.